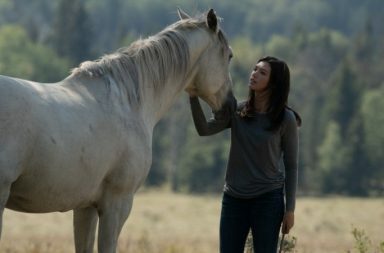 The latest Heartland episode was an emotional one because it brought us back to where it all started. On top of that, some big decisions were made, some truths revealed. And we said a temporary goodbye to a character. Got your interest peaked? 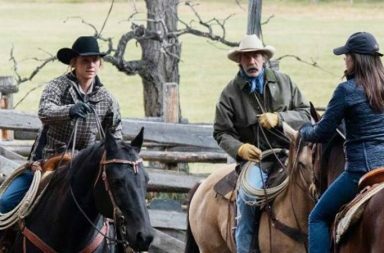 Then keep on reading this Heartland season 11 episode 12 recap. The episode started out with Tim organizing a 10-year memorial ride for Amy and Lou’s mom Marion. Which is why I mentioned that the show brought us back to where it all started since on Heartland pilot episode we saw Amy’s mom pass away. Over the last few episodes, Tim has been struggling with the revelation that he has a shadow on his brain and what that could mean for him and those closest to him. And if on the last episode we saw him come clean about it to Casey, making strides in finally being honest about his health with his loved ones. 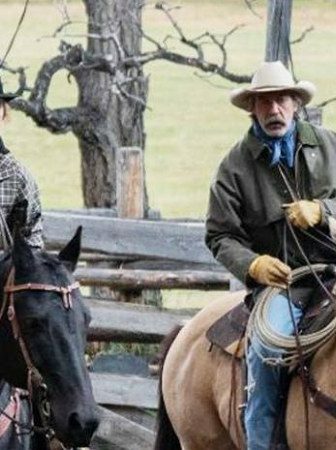 Then on Heartland season 11 episode 12, we saw him not only take his family on an emotional horseback ride to commemorate his late wife. But also eventually tell Amy and Lou about what the MRI revealed. The memorial ride itself was beautifully shot and written. Not only we saw Jack telling Lou how proud Marion would have been of Lou’s accomplishments. And Amy and Lou tell Georgie about their mother and what was she like. But we also saw Jack reminisce about his daughter. However, the best part about this heartwarming storyline was Tim’s speech during the memorial ride. Because he acknowledged everything he did wrong while Marion was alive. And finally said sorry to her for everything that he put her and the rest of the family through. Which was an amazing way to show how far Tim has come over these 11 seasons. Yet also that there still is ways to go for Tim. 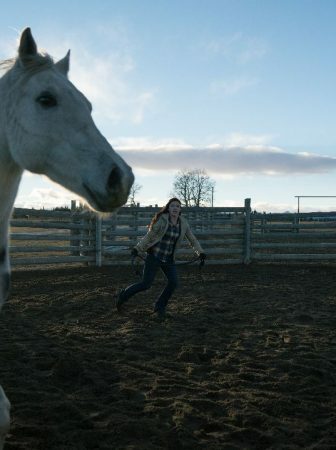 And also moments like that one are what makes Heartland one of the best shows on television. It was sad and heart-wrenching. But also beautiful and full of hope. Just like the show itself. Speaking of Tim, telling his daughters about his possible tumor and apologizing to Marion weren’t the only good deeds he did on Heartland season 11 episode 12. Because he also did something for Jade that although might give Jade her big break, it will also most likely take her away from Heartland for a while. A few episodes back we saw Tim talking with an old friend of his and trying to get Jade into a rodeo program at a college in Texas. And on this episode, we finally saw that come to fruition because after a great practice Tim told Jade that she has been accepted to that college on a full scholarship. However, as excited and proud Tim was of Jade, the news threw her for a loop. Because if she decided to go, it would mean that she had to move to Texas in one week’s time. So during the rest of the episode, we saw Jade contemplating her future and really not knowing what to do. But in the end, after a talk with Tim in which he told Jade a story about how he was faced with a similar situation in his youth and how much daring to accept the opportunity helped him with his career, she decided to go to Texas. And after a sweet moment with Georgie and a fatherly moment with Tim, Jade was off. 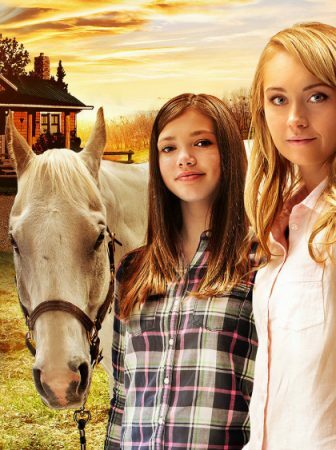 Since we now know that Madison Cheeatow, who plays Jade on Heartland, is pregnant in the real life, this decision really makes sense. Especially when it comes to giving Jade a true-to-character evolution. However, Jade leaving still felt bittersweet. 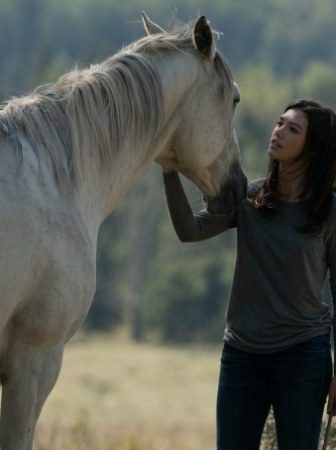 And I hope that from time to time Jade will still appear in scenes on this or the next season of Heartland if the show is renewed. When it comes to Georgie’s storyline this episode, there were two main things that happened. One was related to her jumping career. While other focused more on her personal life. For many episodes now we have seen Georgie struggle with the pressure Val has put on her regarding jumping Flame. 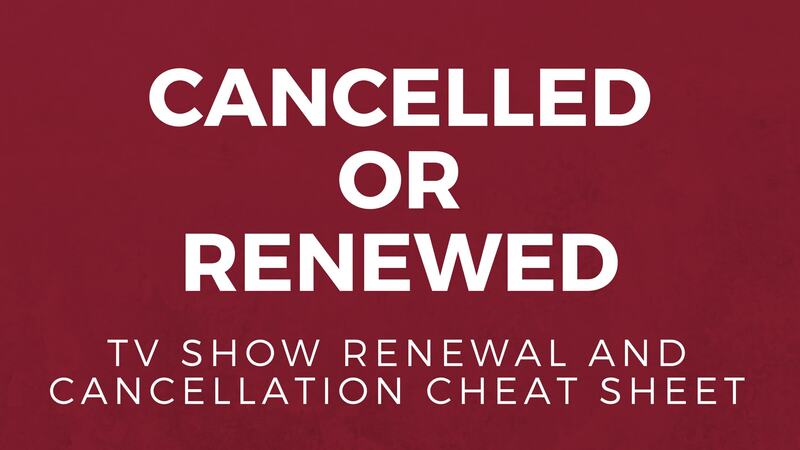 And something had to give to successfully move that storyline forward. 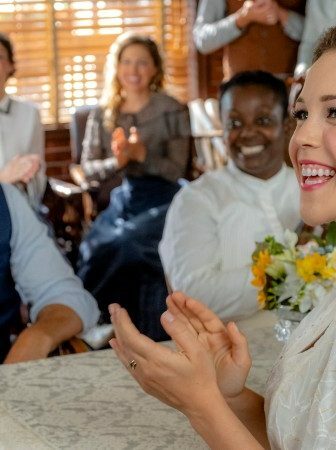 Well on Heartland season 11 episode 12 we saw that give because Georgie told Val to find another rider to jump Flame since she is not going to do it anymore. Granted, it was after Val threatened to fire Amy as Georgie’s trainer. And took the fun out of jumping by putting this enormous pressure on Georgie. But nonetheless, by the middle of the episode Flame was riderless. But not to fear. Amy came up with a way to show Val Georgie’s true potential and gave Georgie a chance at her Olympic dreams. She suggested Georgie compete in the Fall Finale on Phoenix. So I have a feeling that moving forward we will see Georgie training on Phoenix. And possibly even win during the season 11 finale. Wouldn’t that be an amazing way to finish up the season? While in Georgie’s personal life she was reconnecting with Wyatt and moving further away from Dylan. For the last couple of episodes, it really seemed that Georgie might end up dating Dylan. However, the end of this episode solidified that as just a theory. Because, after Dylan betrayed Georgie’s trust and agreed to jump Flame in her place. And after Wyatt was being sweet and understanding, going with Georgie on trial rides instead of fancy dances. Georgie kissed Wyatt again, promptly breaking their just-friends agreement. It looks like things are finally looking up for Georgie, both carrier, and boyfriend-wise. I really loved that this episode finally brought Lou back to Heartland. After a few episodes of only mentions of her, she finally flew back to Alberta for Tim’s memorial ride in honor of her mom. However, somehow Lou’s scenes, albeit a few, seemed very important. Because during them we not only saw some precious mother-daughter bonding time between Lou and Georgie. But also some sister bonding between Lou and Amy. As well as a brief moment between Lou and Mitch which might just mean more than we think. I hope that going forward we will see more of Lou on Heartland. Because during her most recent absence I realized how much I missed her character and all the mishaps and humor it brings to the show. And how much warmth Michelle Morgan adds to the series. 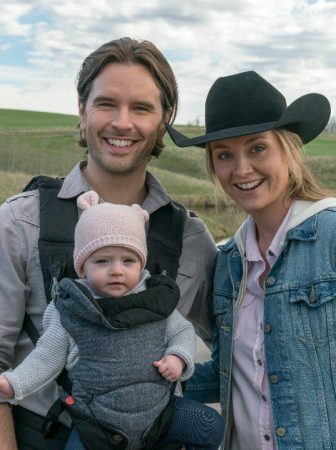 And lastly, wasn’t the last scene of Heartland season 11 episode 12 with Amy and Tim taking little Lyndy for her first pony ride just the cutest? It was absolutely precious. And the perfect way to end another great Heartland episode. The other "low point", IMHO -- WHERE IS TY?????!!!! He should have been there for the Memorial Ride as well as for HIS DAUGHTER's FIRST horseback ride. I know he was supposed to be in Vancouver with his Mom, but ... REALLY??!!! He needs to get back to Heartland for these important occasions!!! I agree that Ty as a character needed to be there. But you need to look at these things from the actor's POV as well. 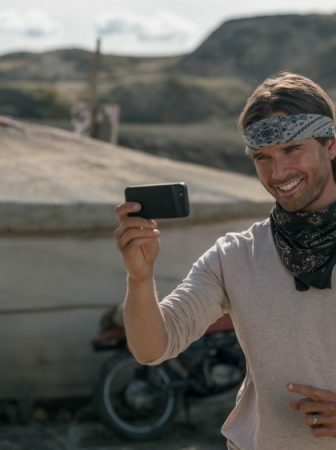 Graham Wardle has been playing Ty for 11 years now, and he resides in Vancouver, not Alberta where Heartland is filmed, so he has the right to limit the number of episodes he wants to be in either to pursue other opportunities or to just be with his family. 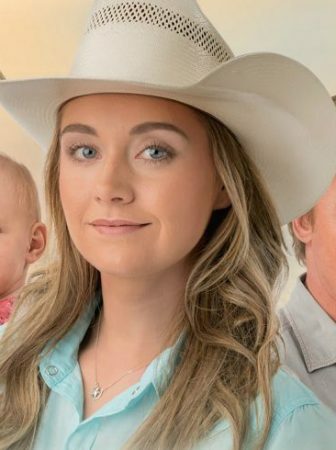 Other actors like Amber Marshall, Shaun Johnston, and Alisha Newton might not want to do that, so they are featured in every episode.